Bathroom mirror is very practical in modern life. 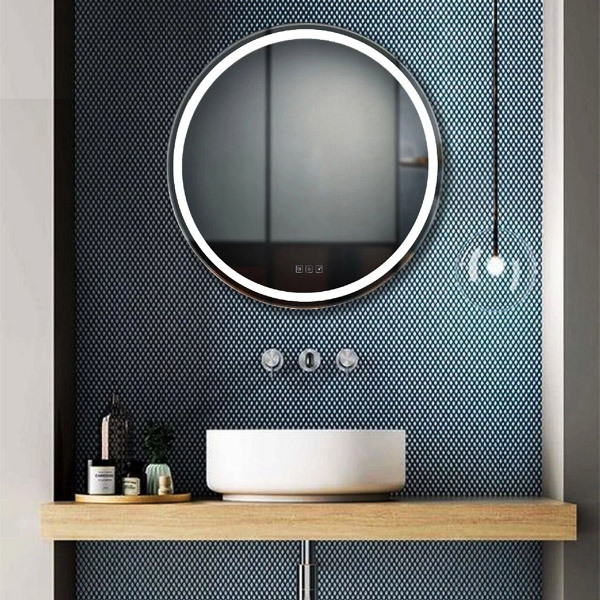 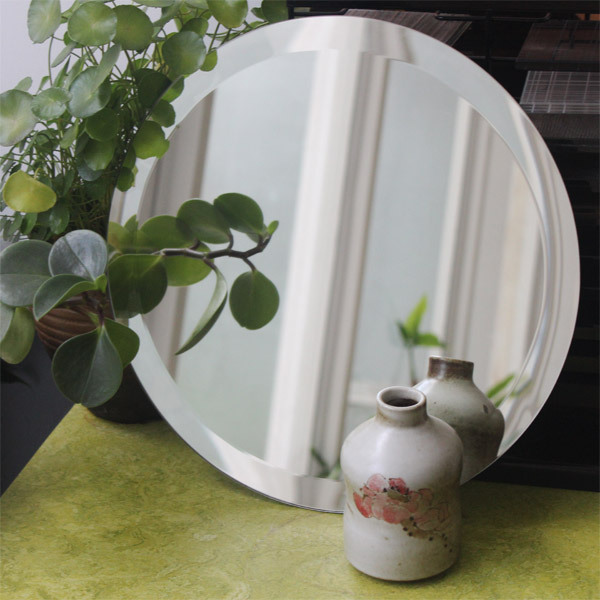 Besides that, functional mirror are popular in recently years. 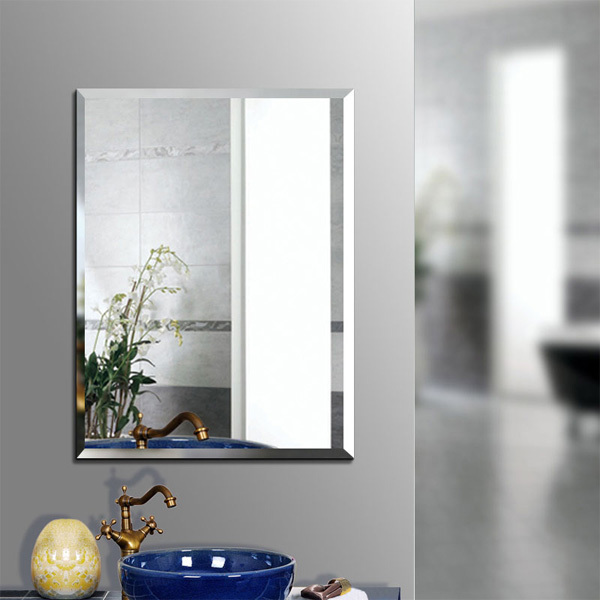 From wall and vanity mirrors to mirrored cabinets which will with new designs and elements. 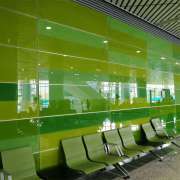 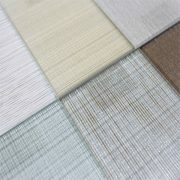 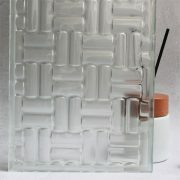 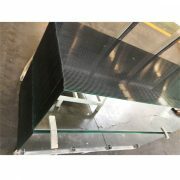 Such as new shapes, designed patterns, sandblasted stripes, different edge polishing, and color etc. 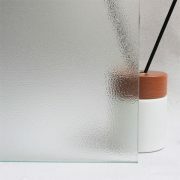 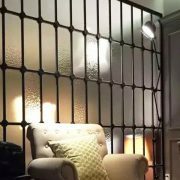 Meanwhile, we offer you customize mirror based on your project and design request. 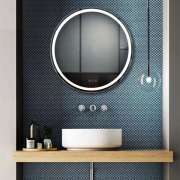 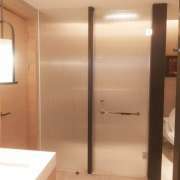 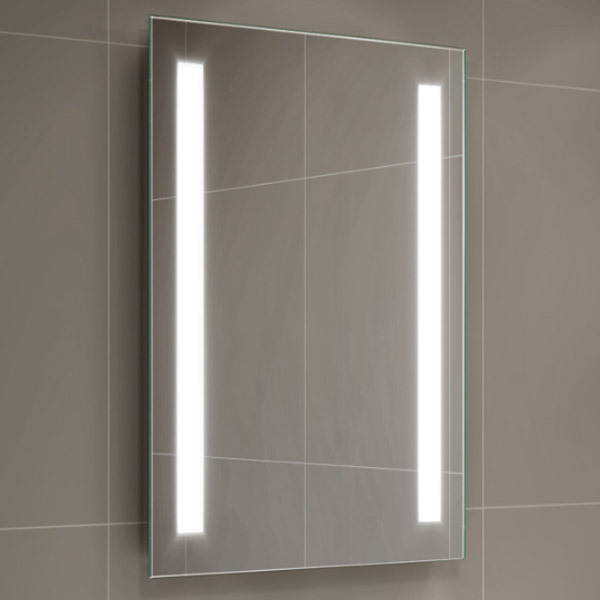 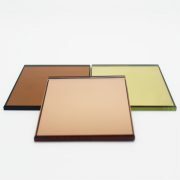 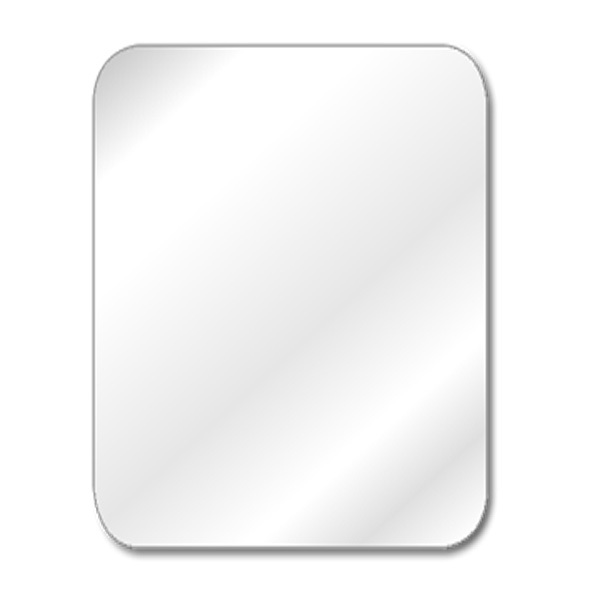 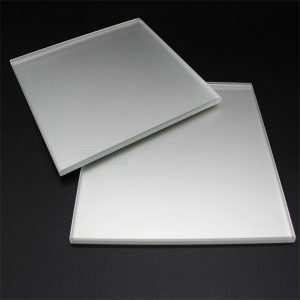 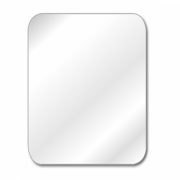 In general, our mirrors are commonly use in bathroom, shower room, furniture, salon, mall, gym, and fitness etc. 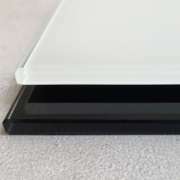 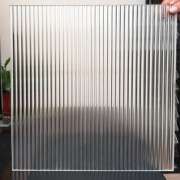 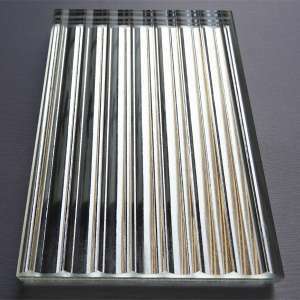 Thickness: 5mm, 6mm (or custom thickness). 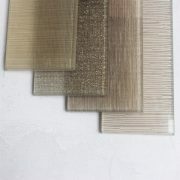 Color: clear, ultra clear, brown, golden, pink, gray etc.